This week, facade installation began for the residential tower at the upcoming 2.9 million square-foot development project known as Bulfinch Crossing. 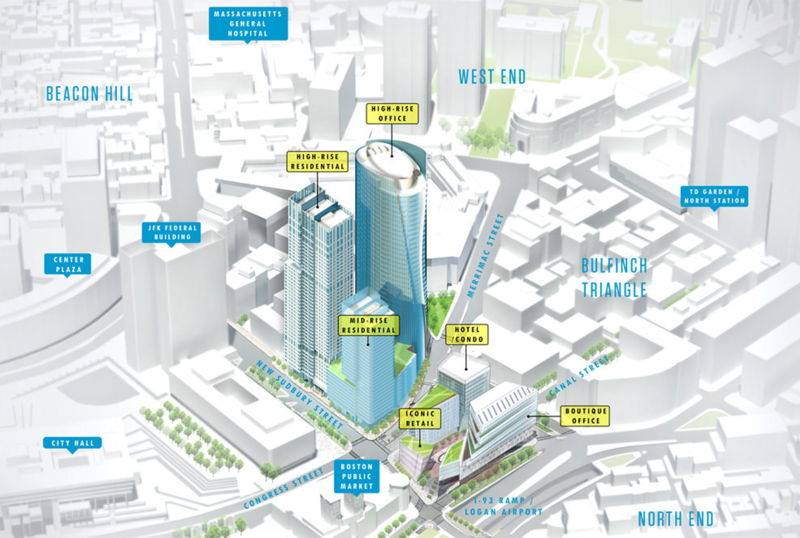 Bulfinch Crossing marks the first phase of the Government Center Garage Redevelopment Project in Boston's North End neighborhood. 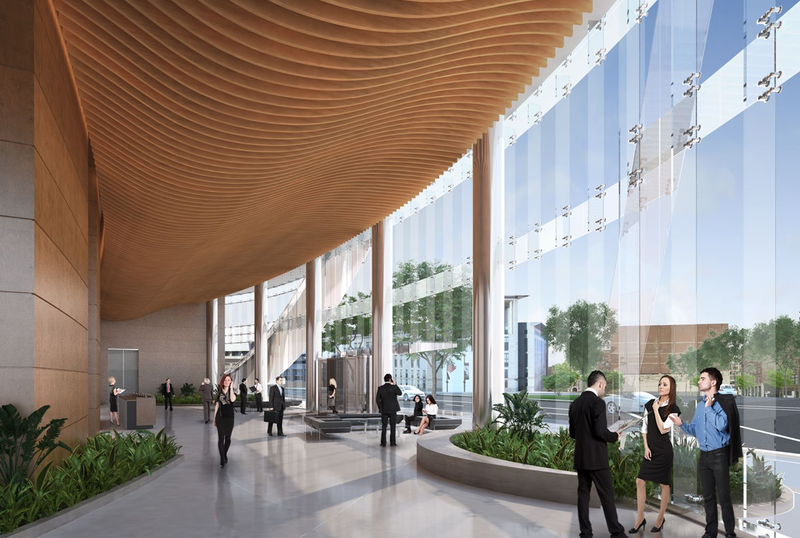 The 2.9 million square-foot mixed-use development will house 1.15 million gross square-feet of office space, 82,500 gross square-feet of retail space, 800 residential units, 200 hotel rooms, and 1,160 parking spaces. Bulfinch Crossing's first phase tower will feature 486 luxury homes - comprised of 368 rental apartments and 55 condominiums. The first units are expected to welcome residents in Spring of 2020. From an urban design perspective, the project will use a variety of design techniques to break down the building's massing through scalable blocks. The blocks will also step down in height as they near the Greenway in order to preserve daylight in the park for the first time in 40 years. The building's penthouse and screens will be integrated into the façade to discreetly cover its mechanical systems from the view of passerby and will emphasize the building's graceful verticality. This project will no doubt bring a new era of stylish character to Boston's vibrant North End neighborhood. The current concrete Government Center Garage displays a lack of urban connectivity. The developers of the project, HYM Investment Group, seek to redevelop the space to create a pedestrian-friendly, streetscape and public plaza. 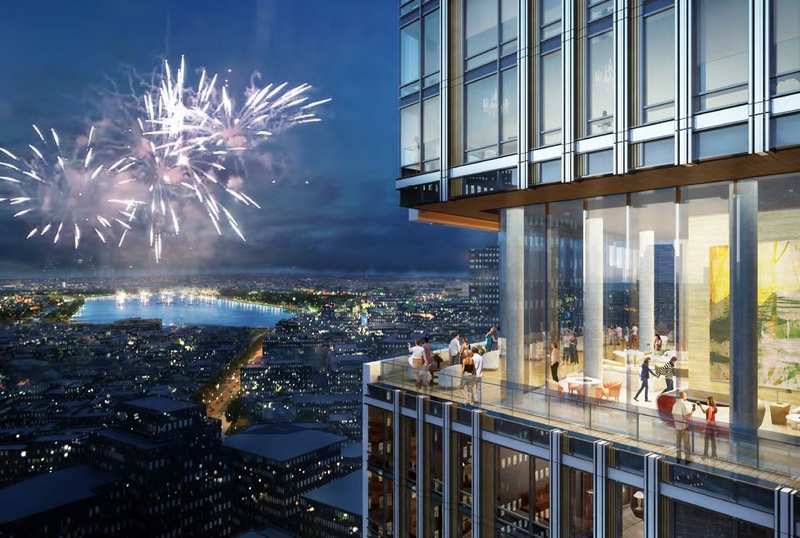 The structure at One Congress will provide residents with almost 360-degree views of downtown Boston, Boston Harbor, the Greenway, the North End and Old North Church, The Custom House, Beacon Hill, the Charles River, Back Bay and Zakim Bridge.